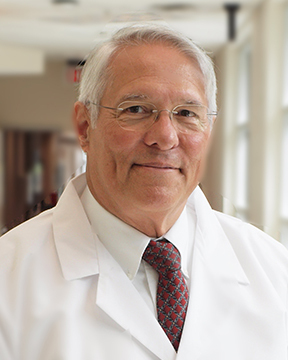 Robert E. Willett, MD, is a doctor with Ascension Medical Group Providence. Dr. Willett is board-certified in General Surgery with a focus on Breast Surgical Oncology. He provides professional and personalized care of both benign and malignant breast related disease to both adult males and females. Dr. ... Read More Willett has a special interest in breast cancer and benign breast diagnoses. He is committed to breast surgical oncology and comprehensive treatment of benign breast related diagnoses. Outside of the office, Dr. Willett enjoys spending time with his family, sailing, and gardening.